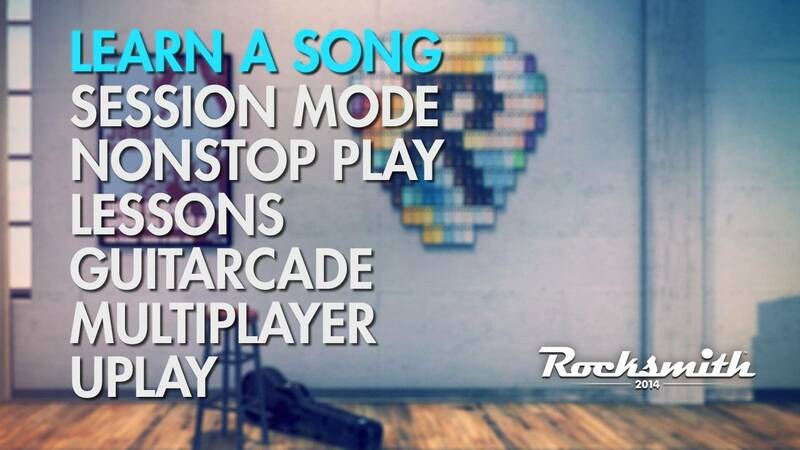 Newest edition of the Rocksmith franchise. Learning guitar is really hard. 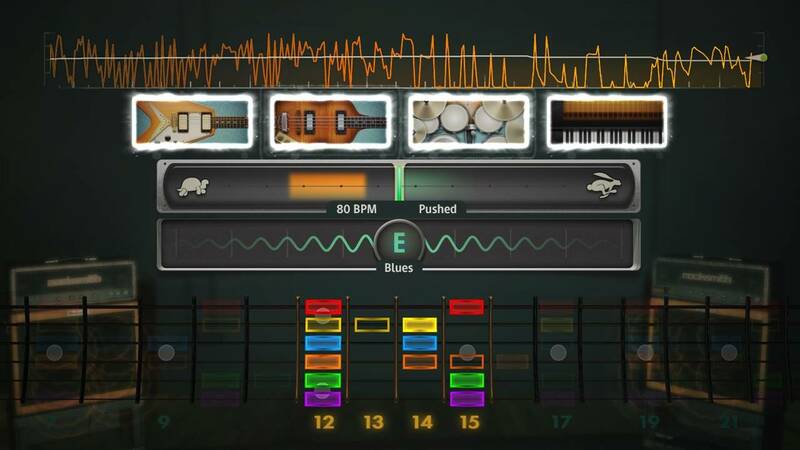 This game doesn't change the fact that getting good at playing guitar requires a commitment level and several setbacks before you can produce anything remotely inoffensive to the human ear. 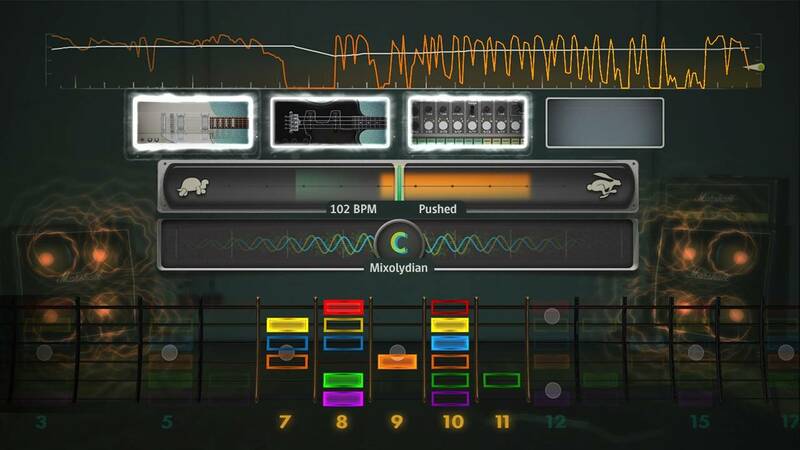 For those who commit to the daily regimen, RockSmith could very well provide the first non-threatening steps to a lifetime of musical enjoyment, or perhaps even a fun new way to practice for a more experienced guitarist. Read More.